Protection comes from knowing that someone you trust is looking out for you. SECURATECH provides monitored burglar, fire, and carbon monoxide protection services to give our clients peace of mind. 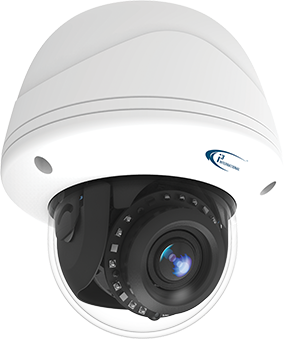 We design a security system tailored to meet your needs, maximize your protection, and meet your lifestyle and budget. Should an emergency occur, our alarm sounds would alert you. At the same time, our award-winning 24/7 Monitoring Center operators are immediately notified so they can send help. 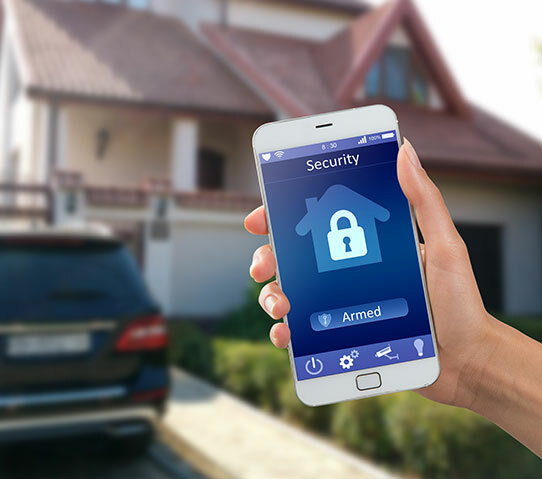 Our alarm monitoring system gives you full protection and peace of mind. Wireless keypads and key chains so you can control your alarm system from inside or near your house. Motion sensors, door/window contacts, and glass break detectors that trigger an audible alarm to ward off intruders. Mobile solutions that let you arm and disarm your system and get notifications sent to your computer or smartphone. Award-winning monitoring service that quickly alerts authorities in the event of a break-in. lifestyle, budget, and help you keep an eye on your loved ones and property. View live video or recorded clips from your computer, smartphone or tablet. Watch live video from multiple cameras simultaneously. Turn security cameras on or off and adjust views using your computer, smartphone, or tablet. View and record visitors knocking on your door using motion-triggered settings. Receive an email or text  message the instant it happens. Access archived clips on a secure site to prevent tampering or accidental deletion so you can refer back at any time. Uninterruptible power supplies that will ensure continuous monitoring of your security system. Cellular back-up that prevents weather or other interference with landlines.